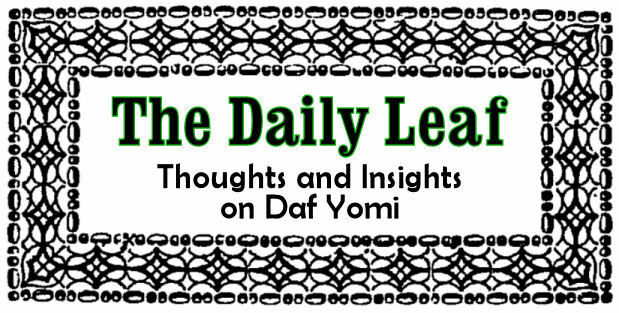 The Daily Leaf: .י"ג Why not answer אמן? Just to add to the question: the Biur Halacha there says that according to the Bais Yosef, lichatchila, one should try to end the Bracha of Yotzer Hame’oros simultaneously with the Chazzan to avoid having to answer amen, just like we are noheg by habocher b’amo yisrael. On the flip side, the Rema writes (61:3) that one should answer amen after habocher b’amo yisrael (and certainly after yotzer ha’meoros). So both the Rema (yes amen after both brachos) and Bais Yosef (no amen after both brachos) are consistent. What’s troubling is our minhag which makes the split of answering amen after the first bracha but not after the second bracha.